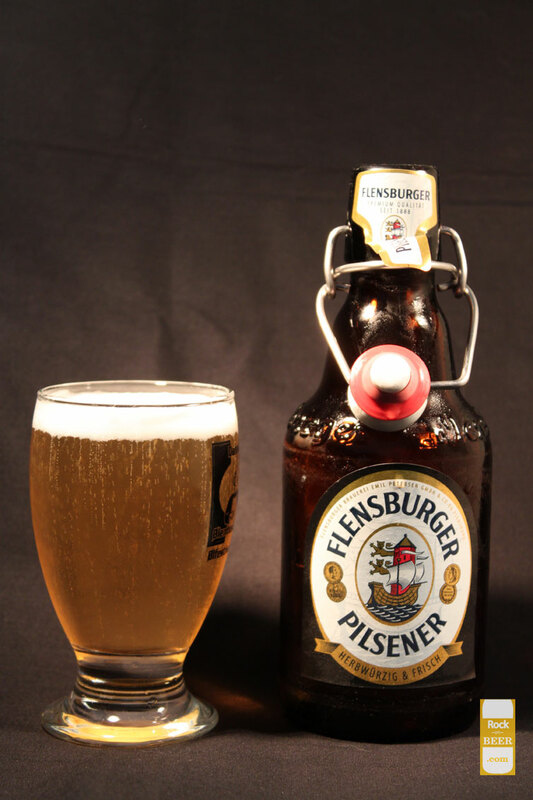 Brewery: FlensburgerType: Pilsner Alcohol: 4.8% Country: Germany A pilsner from the border. This is not your ordinary party pilsner! It pours out a nice straw color. The taste is of a flavorful pilsner with a strong bitter hops kick in the end. It is for sure one of my favorite pilsners.